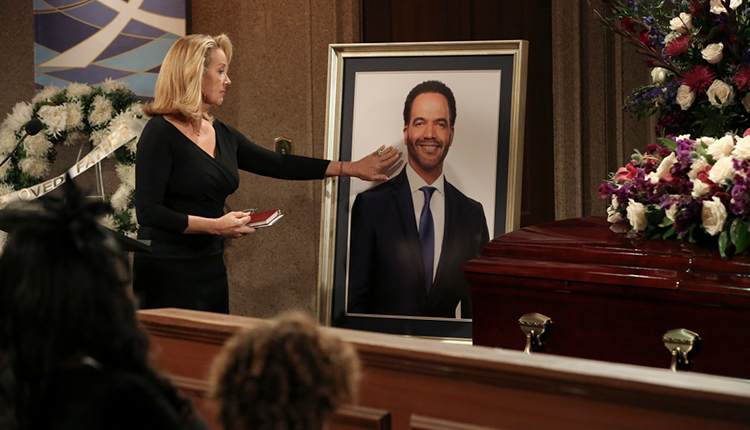 Beginning Tuesday, April 23, CBS’ “The Young and the Restless” will air a four-episode story arc in which family, friends and colleagues learn of the sudden passing of Neil Winters. Things culminate on Monday, April 29 when the drama series airs an on-air tribute to Neil’s portrayer, Kristoff St. John, who died in February. In celebration of his life, the network announced Monday the full details of how it plans to honor its fallen star and what viewers can expect during the week-long event. First, Shemar Moore is back as Malcolm Winters. 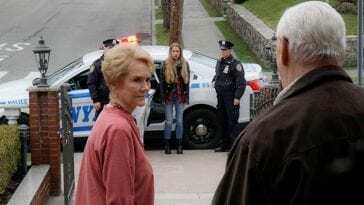 The star of CBS’ “S.W.A.T.,” Moore will reprise his role as Neil’s brother for two episodes, on Thursday, April 25 and Friday, April 26. He’ll also appear in the on-air tribute for St. John. 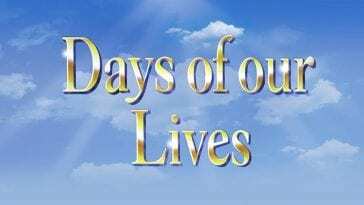 Christel Khalil (Lily Ashby) and Eileen Davidson (Ashley Abbott) are also back for Neil’s death, and will both appear in the tribute as well. Jess Walton is also confirmed to be around as Jill Abbott pays homage to her friend. Presiding over Neil’s funeral will be actor Stan Shaw, St. John’s longtime friend and co-star in “Roots: The Next Generations.” He appears as the Reverend in the episode airing Thursday, April 25. 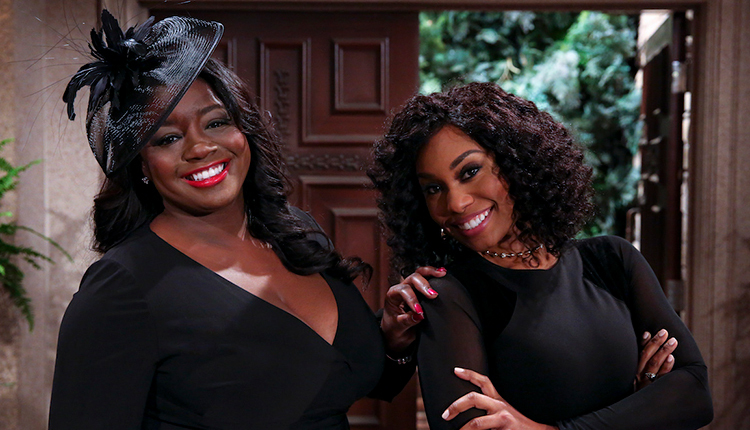 Also returning for Neil’s funeral are his former flames Sofia Dupre (Julia Pace Mitchell) and Leslie Michaelson (Angell Conwell). While both characters will be on hand for Neil’s funeral on Thursday, April 25, only Sofia will stick around for at least one more day when she appears in the Friday, April 26 episode. 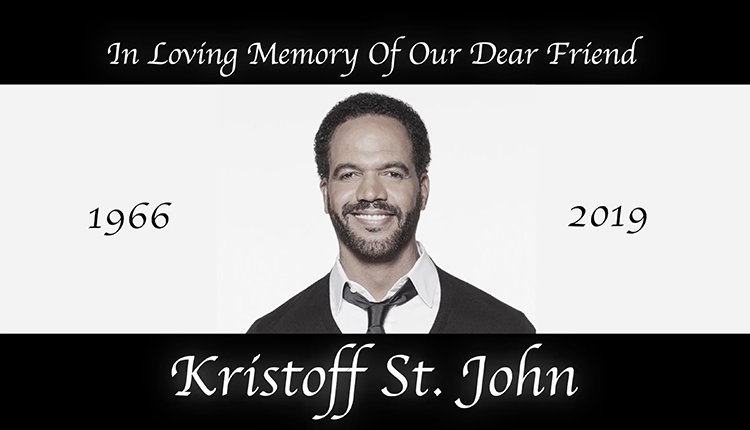 In the on-air tribute to Kristoff St. John, airing on Monday, April 29, past and present “Y&R” cast members will come together as they share fond memories of the actor intermixed with memorable clips of Neil Winters spanning more than 28 years.